Home for the recent Buenos Aires 2018 Youth Olympic Games Latin American Qualification Tournament; from Tuesday 9th to Thursday 11th May, Santo Domingo, the capital of the Dominican Republic, was the host for an ITTF Basic Referees Course. Organised under the auspices of the ITTF Development Programme in liaison with the Dominican Republic Table Tennis Federation, the expert on duty was Ecuador’s Freddy Almendariz, the Chair of the Latin American Table Union Umpires, Referees and Rules Committee. A total of 11 students attended proceedings in the Parque del Este Stadium, eight men and three women, travelling from various parts of the Caribbean country. In addition to Santo Domingo, course members travelled from La Vega, Moca, Distrito Nacional, Bayaguana, San Pedro de Macoris, Sanchez Ramirez and Salfedora. All were welcomed by Juan Vila, President of the Latin American Table Tennis Union and President of the Dominican Republic Table Tennis Federation. He encouraged all to make the most of the opportunity afforded. 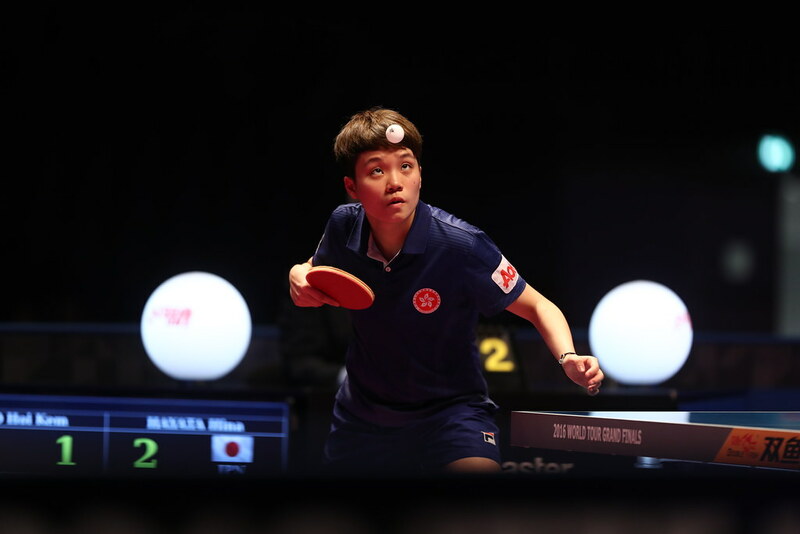 The Parque del Este Stadium is a full time venue for table tennis and has hosted the ITTF World Junior Circuit Finals and ITTF World Cadet Challenge in addition to the Latin American Championships and Olympic Games Qualification tournaments. A successful course and there was a most positive response from all concerned; there were no exceptions; notably Hermogenes de la Paz, an International Umpire, wanted to extend his range of knowledge. Equally, Ricardo Vargas, a professional photographer, wanted to extend his expertise. Successful students but the most successful of all, the one with the highest marks was Victor Hernandez, at the moment the Chair of the Umpires and Referees in the Dominican Republic. He is International umpire and intends to sit the Advanced Rules Examination in order to become an International Referee. Matters concluded with Juan Vila and Jorge Herrera, Treasurer of the Latin American Table Tennis Union, presenting the certificates and all being thanked for their efforts. A total of seven students passed course.